There has been considerable advancement in technology in recent years and we now see robots that are far more capable than what we had seen in the past. These robots and androids have humanoid movements, limited consciousness and human like appearance. 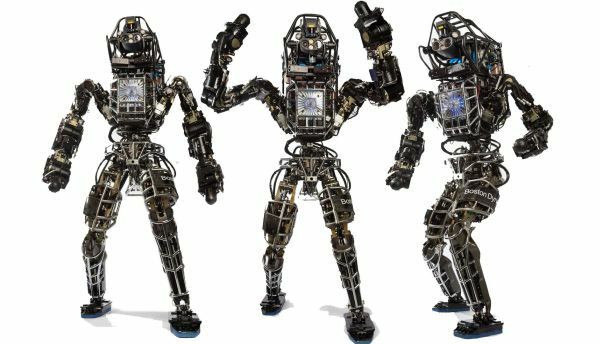 We have created a list of five such robots, which will surely be an interesting read for you. 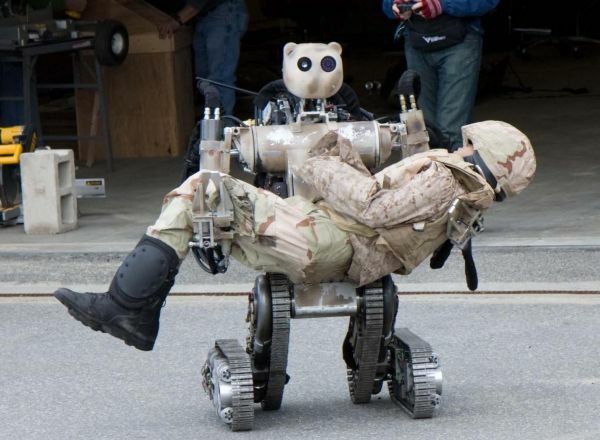 Battlefield Extraction Assist Robot or BEAR is a robot built to rescue people from dangerous situations. It is capable of carrying heavy objects for long distances, climb stairs, has good balance and its treads are fire as well as explosion resistant. You can control it using a remote and is ideal for rescuing soldiers from dangerous places. It is equipped with night vision, infrared and optical cameras and can lift as much as 520 lbs. This android boasts of emotional capacity that is not found in most other robots. 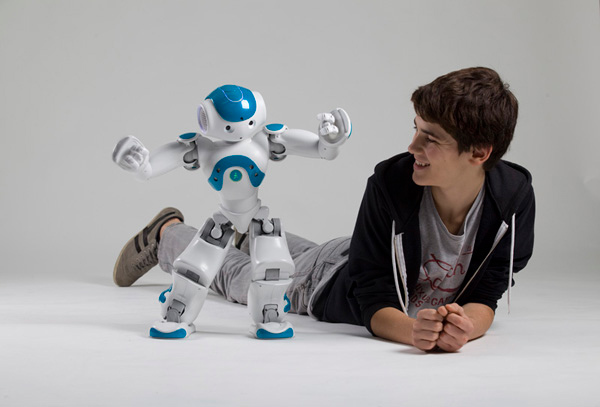 Nao can interact with people as well as develop emotions. It is 23 inches tall and has been made to easily recognize body language of people and learn emotions. 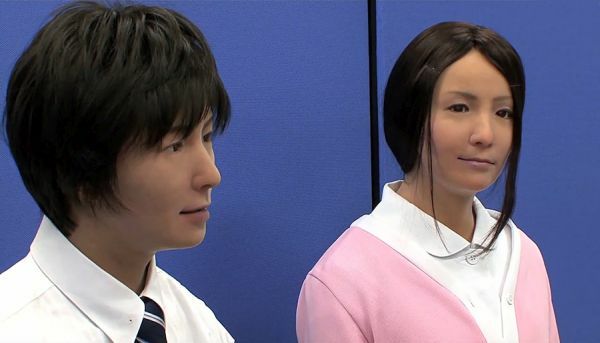 This robot has a humanoid face as well as body and is capable of reacting to different types of tactile data. Its movements of eyes and head are similar to humans and it has several actuators fitted at various points in the upper body. This is a new step towards how we control a robot. 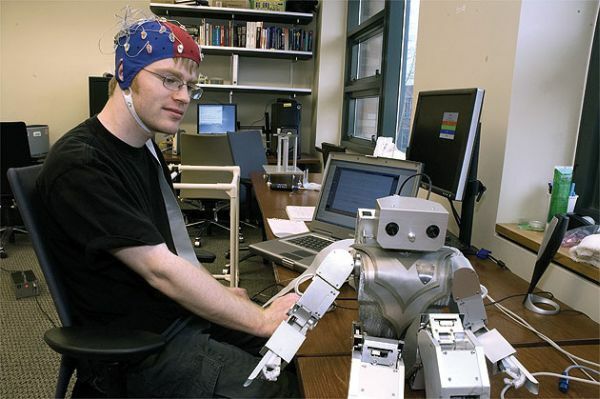 It is now possible to control robots using thoughts given as commands. Morpheus is the android built to follow such commands. Here the main controller is attached with a cap fitted with electrodes and in studies it has been seen that success rate of commands given to Morpheus are as much as 94%. It is a humanoid almost six feet tall and weighs around 330 lbs. built with the aim of rescuing people from risky situations such as nuclear meltdowns. Atlas has hydraulic joints, legs and arms along with computers that operate on real time data. It can easily walk or grab things as well as sense the nearby environment with dexterity. The other things Atlas can do include driving a car and climbing ladders. The robot is capable of sensing and mapping a place from long range using lasers and on-board computers. Nowadays many advance robots being are made that are capable of doing different type of tasks and can be useful in various situations.